Samsung are one of the top names in the mobile industry, providing ground breaking, feature rich smart phones. Where the company excels is in bringing to market mobile technologies that embrace cutting edge features and functionality, while still maintaining a high level of performance and consistency. For the latest and greatest articles and reviews of Samsung mobile phones, Bright Hub provides impartial advice and guidance on the exceptional range of products in their product range. Delivering news and reviews on all Samsung touch screen, bar and slider phones, connectivity and multimedia options, cameras, touch screen and more. This channel explores Samsung mobile technologies, giving you the best advice on functionality, style and performance for every mobile requirement. The Samsung Galaxy 5 I5500 is a new budget Android 2.1 smartphone with nice hardware specs. It competes with the HTC Tattoo and the Sony Ericsson Xperia X10 Mini. It does well on almost all aspects like connectivity and performance. 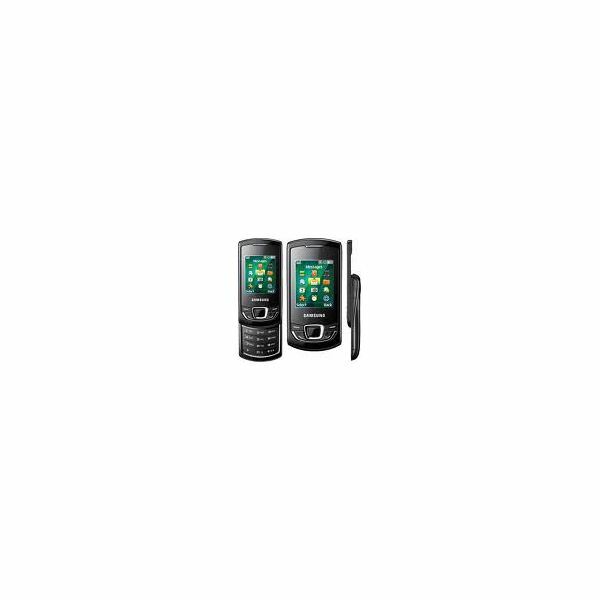 The Samsung B3310 comes with a unique design and is equipped with practical features. It should appeal to users of any age. 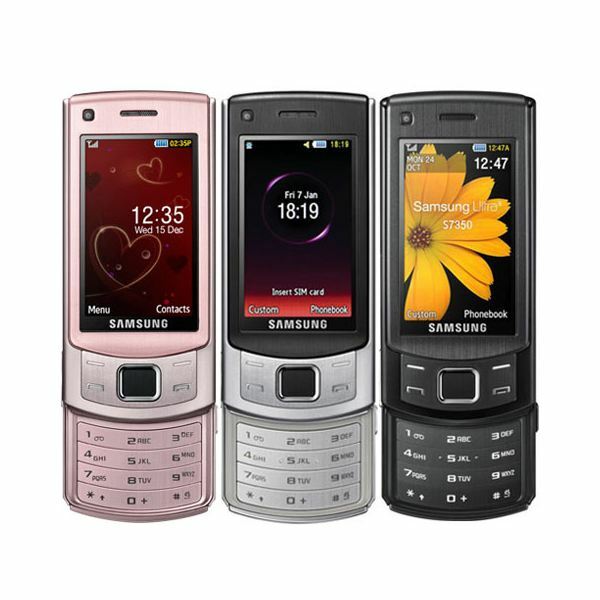 The Samsung Saga is a Windows Mobile smartphone that provides mobile services and tools, the best-in-class optical mouse and a great feel. If you are looking for a professional smartphone that provides completely different user experiences, this may be the best choice. The Samsung Monte is seen as one of the most affordable yet promising touchscreen handsets, sometimes even better than its other competition. Here is a detailed review so you can learn more about this mobile phone. 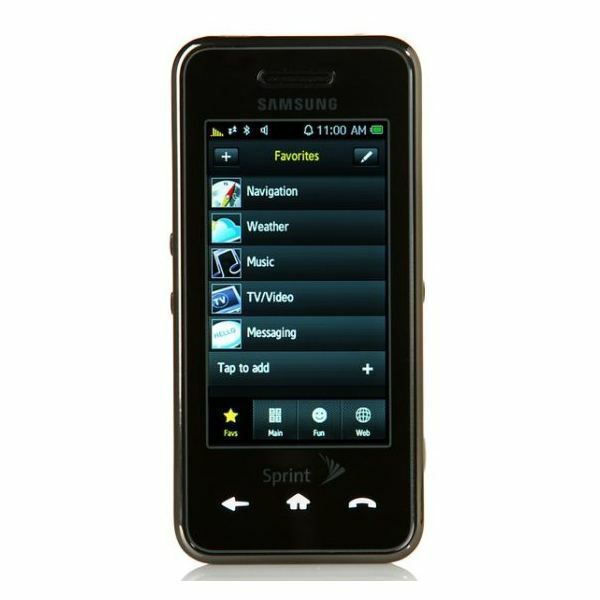 The Samsung T301 slider phone is a simple phone with modest features. The phone is recommended to those in need of a cheap mobile phone. 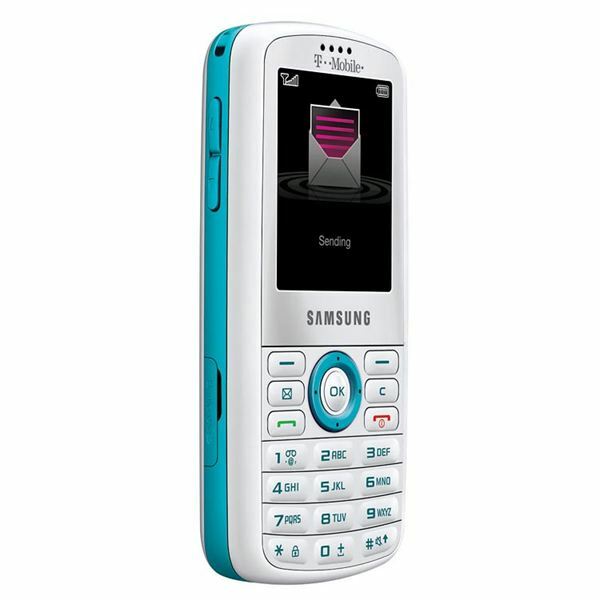 The Samsung A437 is a very simple but functional phone. 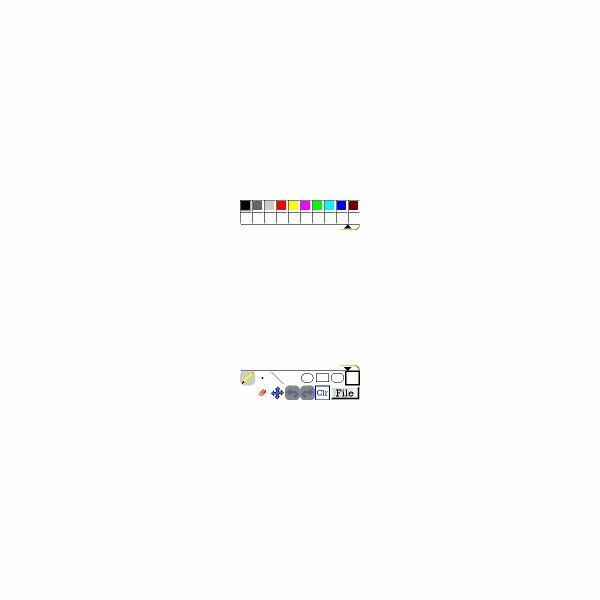 Many A437 Samsung cell phone reviews indicate that the phone is solidly built and features very basic text and multimedia messaging functions. 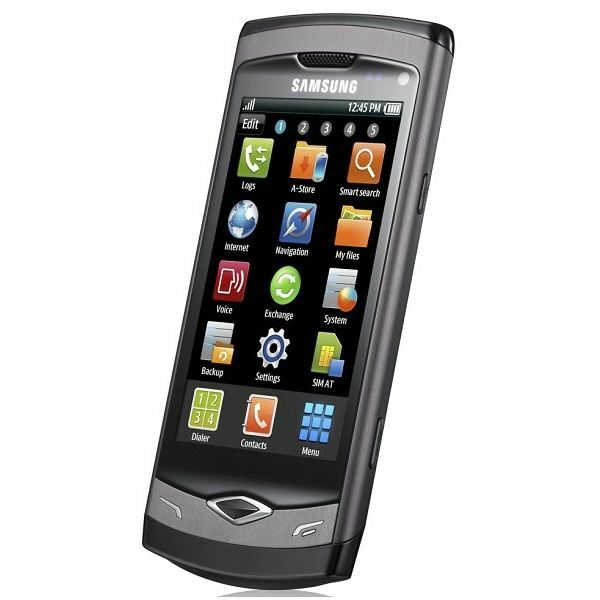 The Samsung Reclaim is one of the first green mobile phones available on the market. Making use of recycled plastic, the phone is also packaged in a box made of recycled paper. Check this Samsung Reclaim review to find out more about this phone. The Samsung Wave S8500 is the world’s first smartphone powered by the new Bada OS. This is a very capable smartphone – is it the one for you? 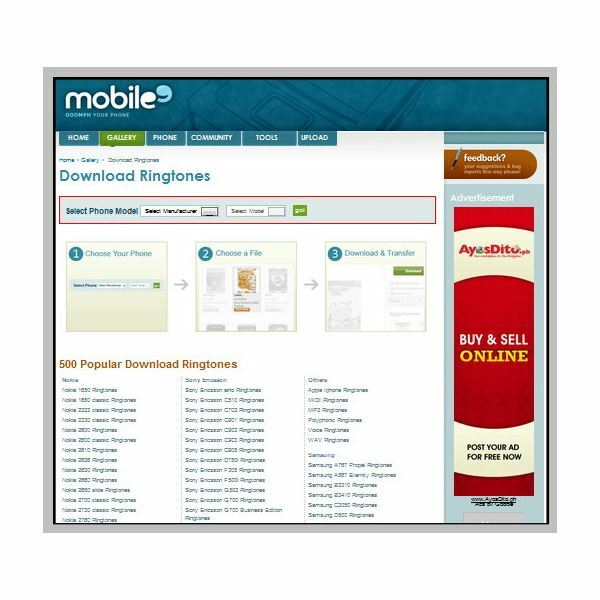 If you’re looking for quality ringtones for a Samsung phone, your best bet is a website that offers premium ringtones. The fact that the site is making people pay for the ringtones means they guarantee that they are legit and they offer quality service. 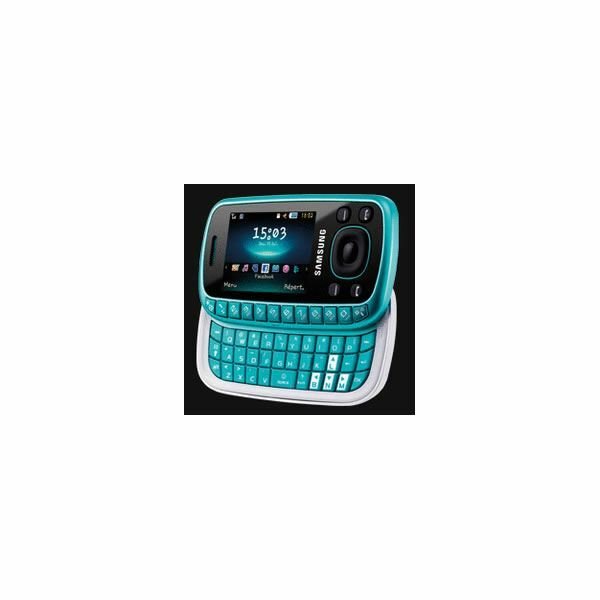 Find the best Samsung ringtones. 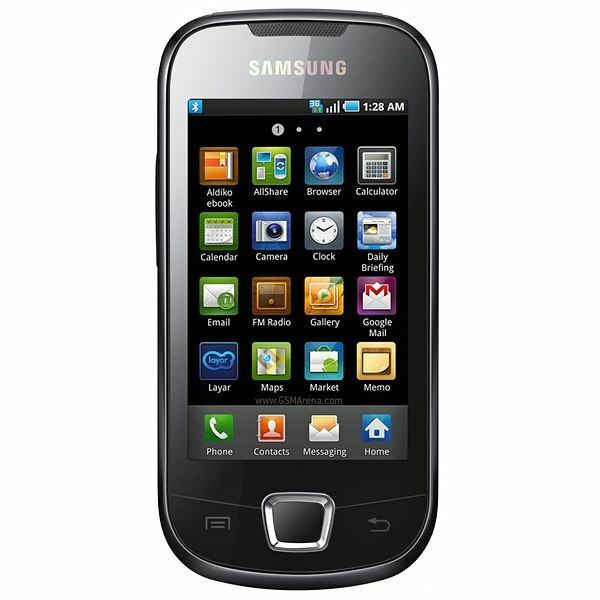 The Samsung Impression features a crystal clear touchscreen display. This gives Samsung Impression apps a better visual impact. Here are some apps you can try out to experience this visual delight. Samsung phone software can make your mobile device even more interesting to use. These apps are readily available for download on the Internet. 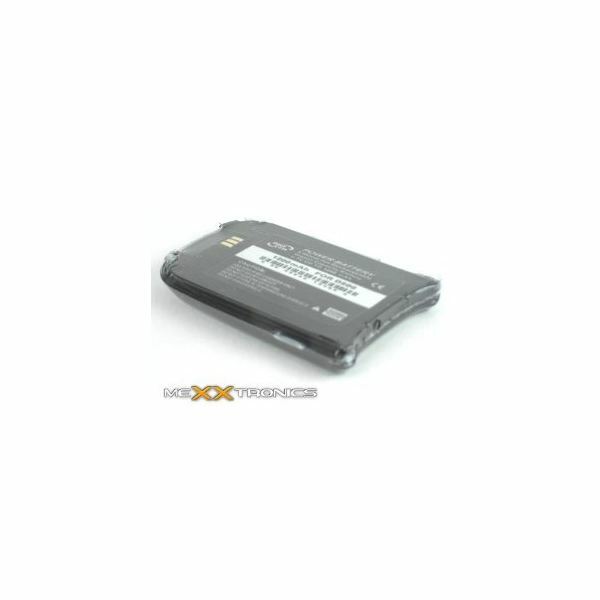 There are tons of Samsung cell phone batteries available on the Internet. These cell phone batteries can provide sufficient power to Samsung mobile phone users or serve as replacements or extra batteries while you’re on the go. The Samsung Instinct has many unique apps for every type of user. All these apps are not only interesting and amazing, but also function well with the phone. This article will let you know about the features and functionalities of the top five applications introduced for the device. Recommended Websites: Where Can You Download Free Ringtones for Samsung Mobiles? 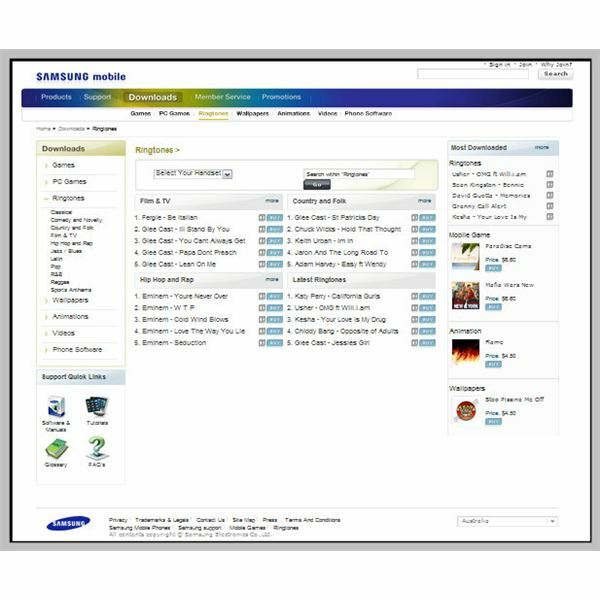 Free ringtones Samsung phones can play are hard to come by if you rely on mobile service carriers. Your best option is to download ringtones from websites onto your computer and send them to your phone from there. Here are 5 recommended sources of free ringtones. What Are The Top Five Apps Samsung Eternity Apps? With almost every mobile Java application being compatible with the Samsung Eternity, it can be difficult to determine which ones are really needed. Here’s a list of essential Samsung Eternity apps to help you out. Is the Samsung Gravity the next best thing in messaging phones or just another failed attempt at QWERTY? Find out if the latest attempt from Samsung to merge messaging capabilities with a full QWERTY slider design is a success or just another entry-level messaging phone. 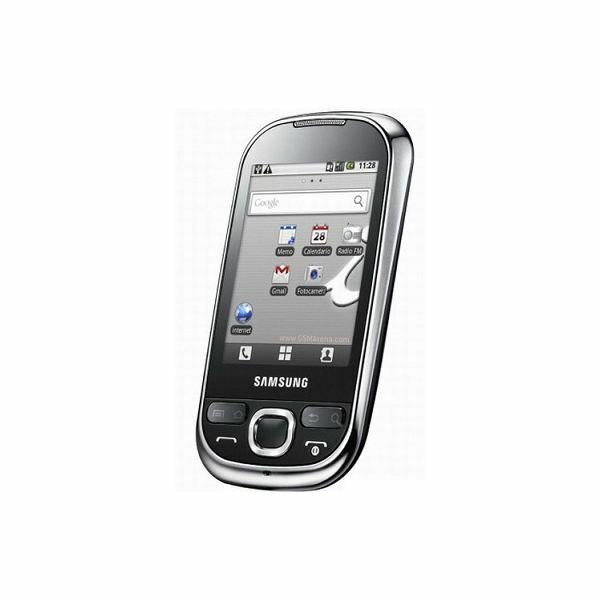 The Samsung Galaxy S I9000 is one of the best Android smartphones known to mankind. It will be available soon and combines Android 2.1 (Android 2.2 coming soon) with excellent hardware specifications. It also sports one of the best mobile displays – a gorgeous 4 inch AMOLED touchscreen display. A look at the Jack, Samsung’s latest expedition into the business professional market for Windows Mobile smartphones. 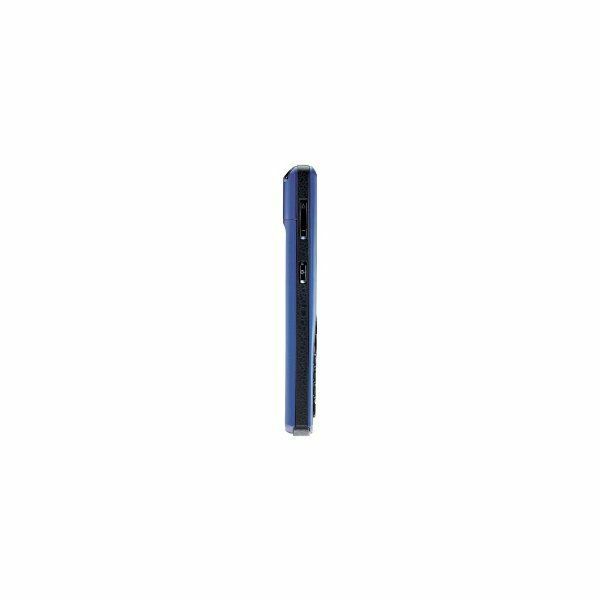 See how the Samsung Jack stands up against its competition such as the Blackberry Curve.